Ribbed V-neck with contrast tipping. Sweat-wicking Climalite fabric. Embroidered Manchester United crest. 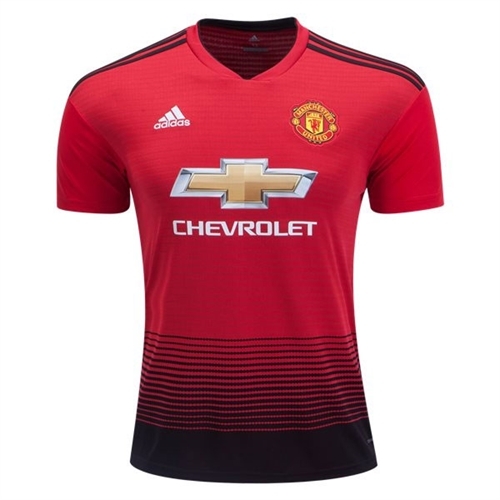 Our adidas Manchester United Home Jersey 2018-2019 is for when the Red Devils display their impressive passing combinations and ruthless attacks. Celebrating the club's 140th anniversary, the jersey features designs that comes from its railway roots for inspiration. 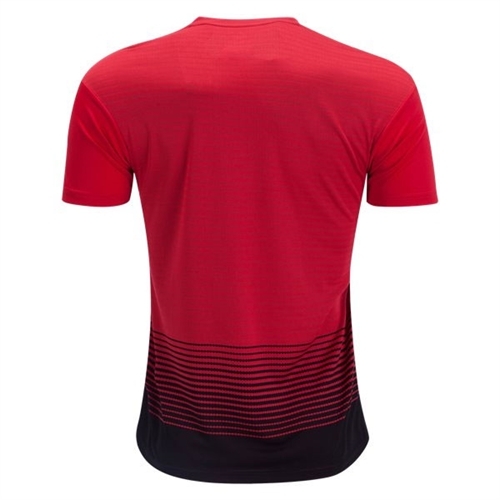 This jersey features breathable climalite® ventilation and the team badge on the chest.